You all must have experienced a cracked smartphone screen at least once in your life. Then you had to pay hundreds of dollars to get the screen replaced after much wrangling with the warranty agency. 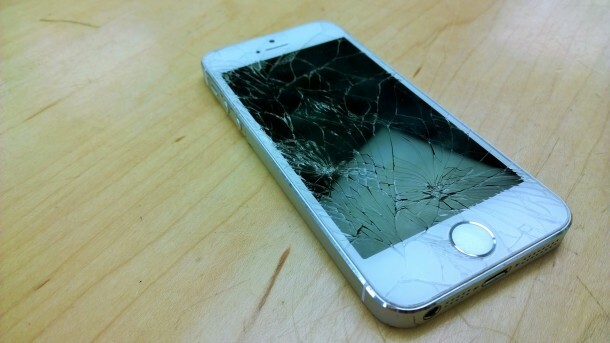 What if you don’t have to waste any more money on shattered screens at all in the future? These new plastics called Vitrimers will do just that! We know from elementary chemistry that there are two kinds of plastics, according to their response to heat. There are thermosetting ones that undergo chemical changes when heated to high temperatures and then there are thermoplastic ones that just melt and can be remoulded into different shapes. Thermoplastics melt when subjected to temperature while thermostats don’t respond to temperature and eventually undergo a chemical change. Vitrimers have hybrid properties that make them such ideal candidates for phone screens. They don’t respond to heat at the core, but at the surface, they are malleable and thus can be remodelled at the top with adequate exposure to heat. Any cracks appearing on the screen can just be heated and closed up with these class of materials. Now all you have to do is to apply some heat to your cracked screen and watch as the apertures fade away! Now go off and do what you like with your hard earned money! The credit for this discovery goes to a Parisian Material Scientist named Ludwick Liebler. The revelation was so awesome that he just won 2015 inventor award from the European Patent Office (EPO). Do you know where he got the inspiration? 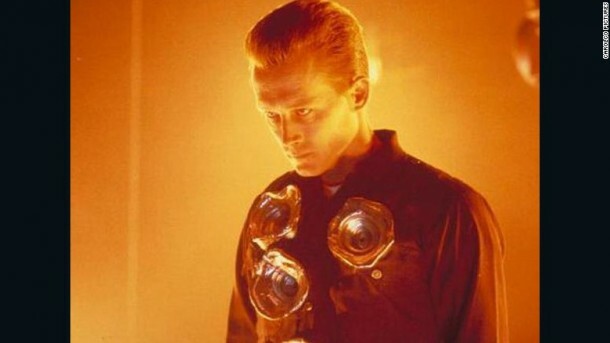 The T-1000 from Terminator 2: Judgement Day! He explains the long-term implications of his research. He said that in the world of transport, be it air or ground, electric or fossil fuel, the body needs to be durable and repairable at the same time. ZVItrimers offer a mix of both these worlds. They are completely recyclable, malleable at the right areas and have a permanent network and the right kind of rigidity. This is one of the top innovations from 2015, and they can be used in almost everything. The only limit is our imagination. A new use has been experimented that enables wounds to be healed with this kind of material. It is all very promising for the future and starting right from screen cracks, we will see it everywhere soon enough! Take a look at this incredible video and decide for yourself!